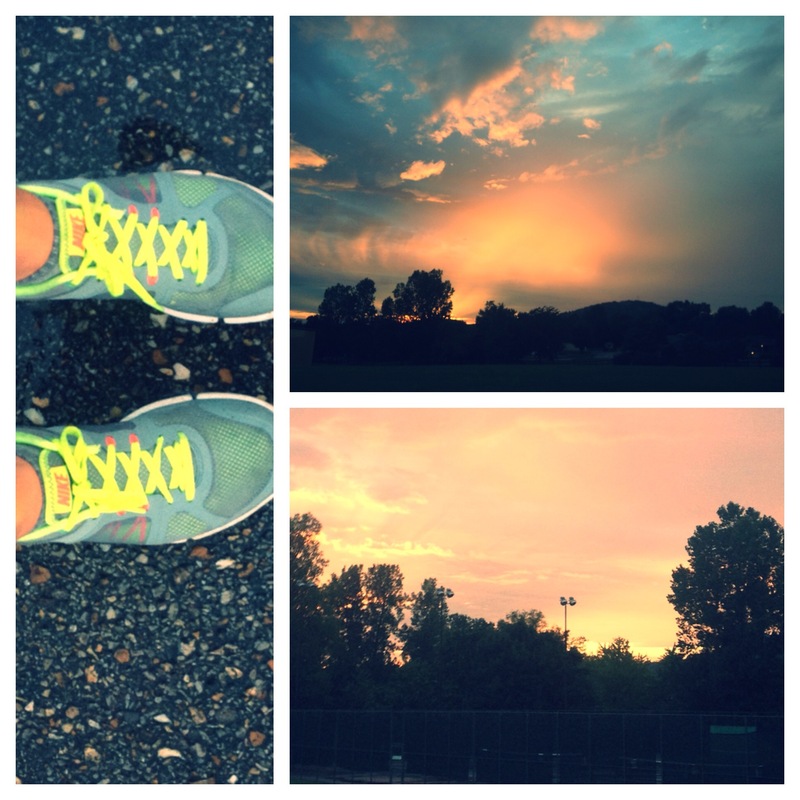 I didn’t take much time for photography today, but I did take a few snapshots after my jog this evening. I love how energetic I am after exercising regularly for the past two weeks. It’s wonderful! So here’s day 11’s “Something Blue.” There’s a bit of blue, ok.